Learn where to place the ball and be the most exacting player on the squash court. Ready to make those nicks? Jump on the videos to learn how. 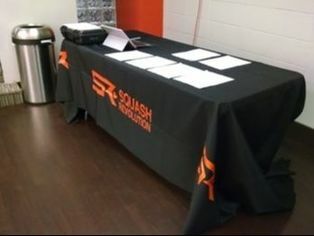 Who knew squash could actually be funny? Discover the best and funniest squash.